Your facility team’s efficiency during the game and in between games is essential for facility success. Fasttac allows you to make real-time decisions about your facility and for work orders by organizing and delivering all of the information you need to make the call. 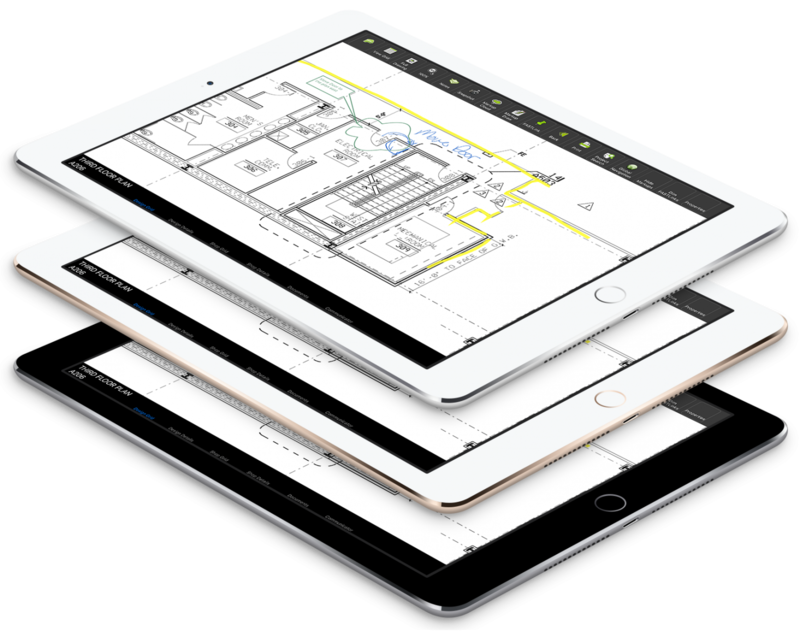 Our intuitive design allows you to find your location and instantly view: equipment locations, O&M manuals, hardware, change history, and everything else you need to make a real-time decision. When specialized equipment has an issue you call the vendor to repair that issue. Who is paying for the extra time it takes for the engineer to find the equipment, look up the O&M Manual, see all of the changes to the equipment and more. Fasttac allows you to have everything you need – and everything your vendors need – on a single device, ensuring that the information they need to do the job in a timely manner is at their fingertips, allowing you to cut your work order time by 25% or more! The institutional knowledge of your stadium is a tremendous amount of information. Unfortunately, this information is often only in the heads of your veteran staff who will not always be there to help. 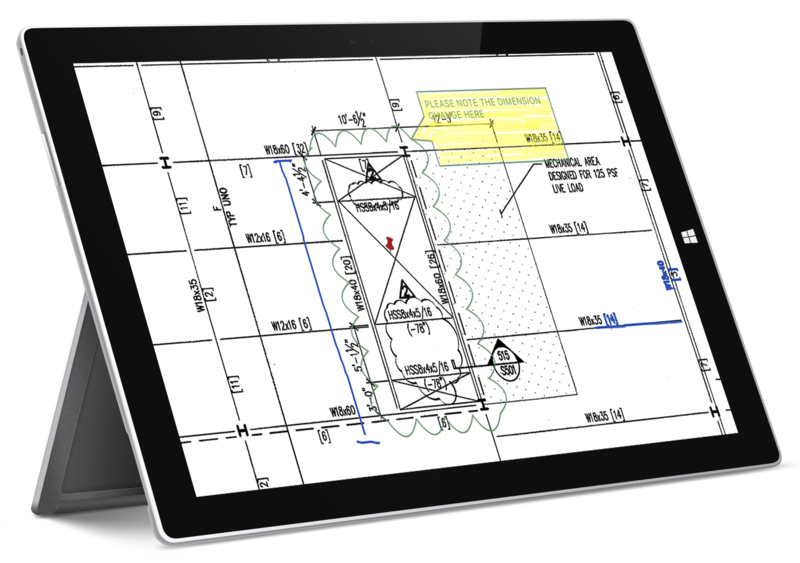 Fasttac allows you to transfer years of experience from the minds of your team to an easy to use platform, allowing anyone that is working on your facility to have the advantage of using this information to complete their job!